More information available upon request, please contact seller below for further details. We are also providing Section 118 permission for out of Himachal. 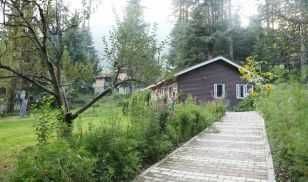 Hotel booking in Manali, Cottage Booking in Manali, Hotel on lease in Manali, Land for lease in Manali.